Share your location with friends and family, play a tennis match, and create and become a superhero with today’s collection of apps and games. Over There 2 ($1.99 → Free, 6.7 MB): Share your location with Over There. 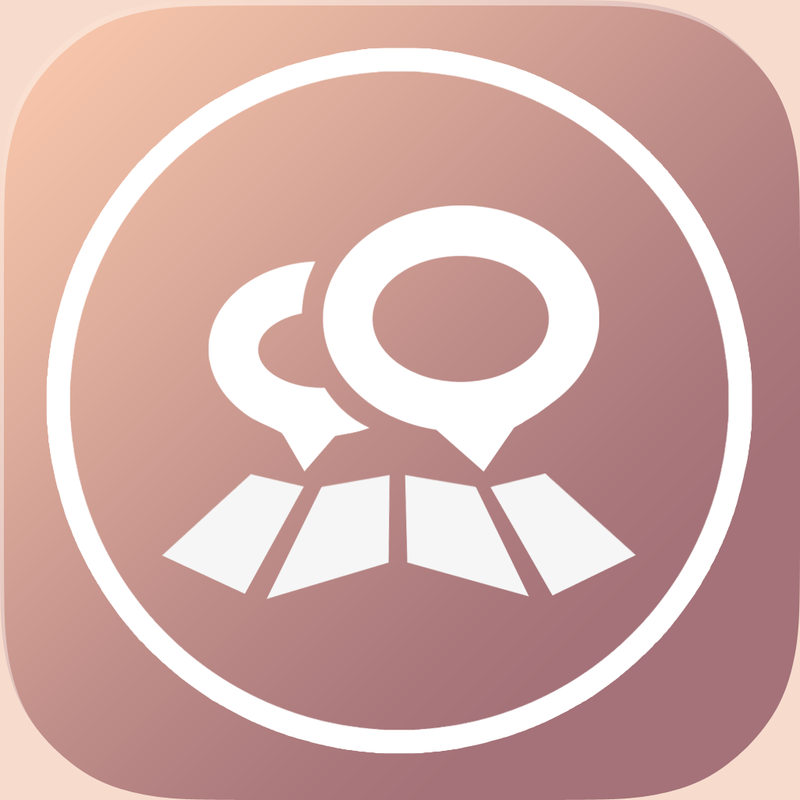 It’s for those who want to share where they’re located without losing privacy. Over There utilizes an intelligent algorithm to convert your location into a short link without sending data to any server. The beautifully simple interface displays your location on a map, altitude, speed, local time, and the accuracy of the GPS signal. You’re able to share your location data via a short 23 character link to all of your favorite social networking services or via email. The app also allows you to attach a photo. Your recipient will be able to identify your location simply by following the link on any device. Over There 2 is available for free for a limited time. It has a 3.5-star rating with a total of 6 ratings. 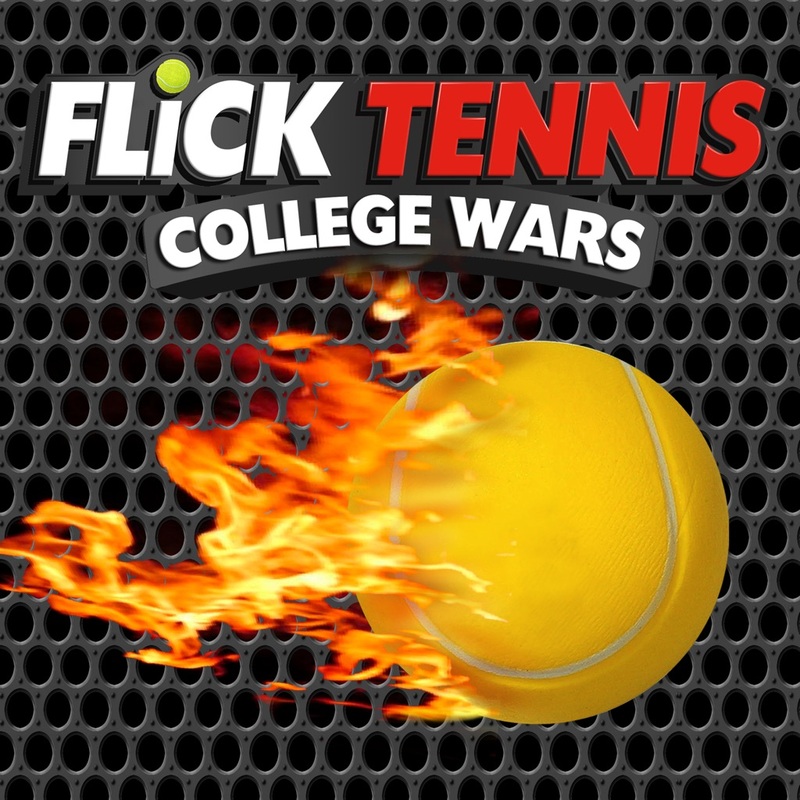 Flick Tennis ($2.99 → Free, 123.9 MB): Play as a tennis prodigy fighting to become the best college player in Flick Tennis. It’s for fans of sports games. Make your way through the 11 episodes in story mode by defeating the most challenging of opponents. Swipe up and down with one or two fingers to perform different shots, and simply tap where you want your character to go after your shot. The game also includes exhibition and multiplayer modes, 35 comic book pages in story mode, 12 difficulty variations, 11 courts, and 10 players to choose from. Flick Tennis is available for free for a limited time. It has a 4.5-star rating with a total of 127 ratings. Bopu ($0.99 → Free, 27.8 MB): Reunite a father and his child in Bopu. It’s for puzzle game fans. 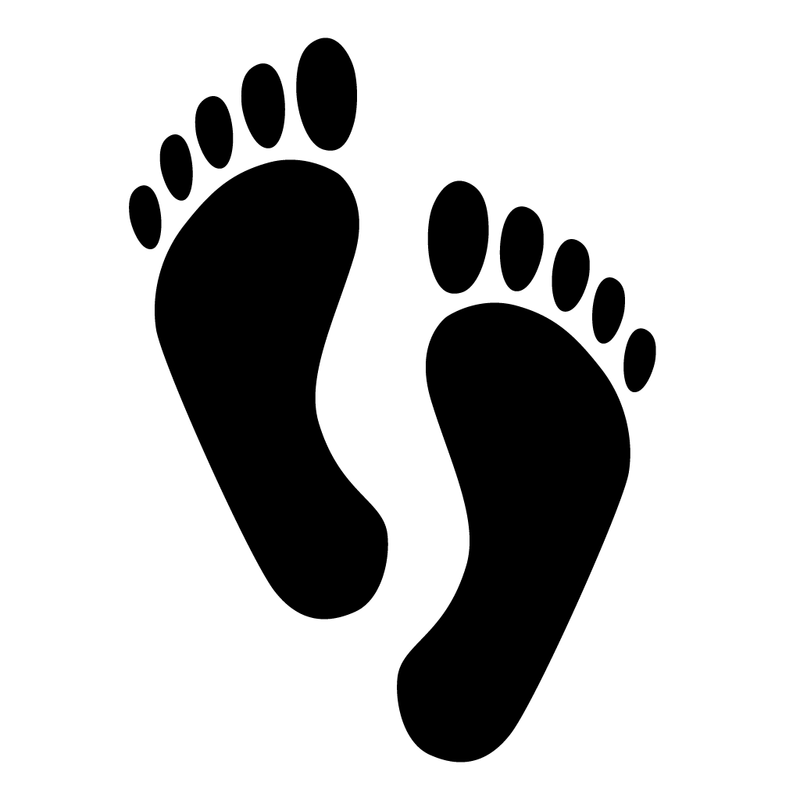 In Bopu, you must guide two sets of footprints at the same time. Put your finger to the screen and they will both move towards the target area. Drag your finger to adjust their paths in order to avoid the dark matter. Your ultimate goal in each level is to simply get both sets of footprints to touch each other. The game includes a total of 48 levels. 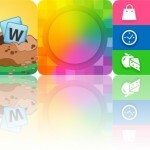 Bopu is available for free for a limited time. It has a 5-star rating with a total of 22 ratings. 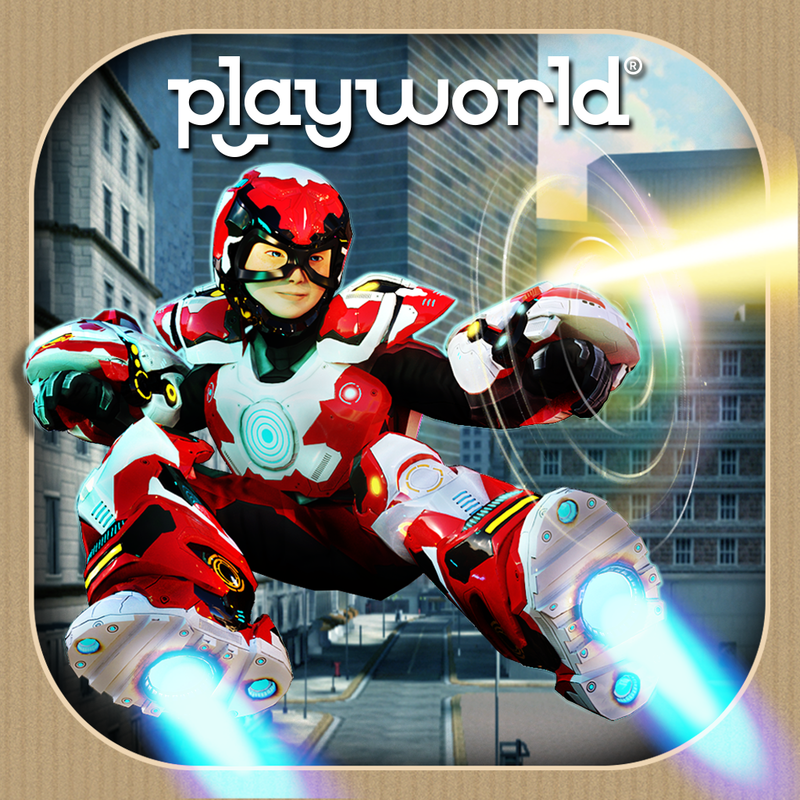 Playworld Superheroes ($3.99 → Free, 248.1 MB): Create and become your very own superhero in Playworld Superheroes. It’s ideal for children ages four through 11. Your story begins in a backyard with a giant treehouse. The treehouse acts as a crafting hub that allows you to paint, cut, modify, and construct the ultimate superhero outfit. When you’re ready, take to the streets to fight more than 15 alien invaders across nine hero missions. New superpowers and items can be unlocked from the PlayGems collected throughout the game. Playworld Superheroes is available for free today only (06/28). It has a 4.5-star rating with a total of 38 ratings. Zombato! 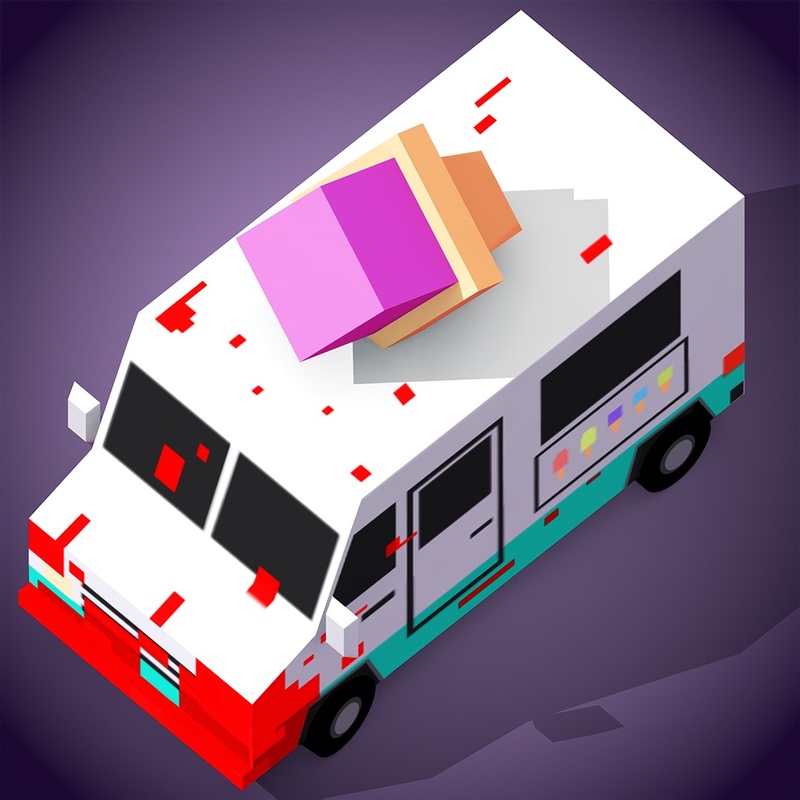 ($0.99 → Free, 77.3 MB): It’s just you and your ice cream truck versus the zombie horde in Zombato. It’s ideal for those who enjoy supremely challenging arcade games like Flappy Bird. The apocalypse has arrived. As the last remaining human, it’s just you versus the undead. Jump into your ice cream truck and plow through anything that moves. Be careful to avoid anything that doesn’t move like other vehicles, lampposts, and fences since a single strike will bring your ice cream truck to a screeching halt. 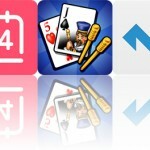 The game includes four maps to speed through and Game Center integration. Zombato! is available for free for a limited time. It has a 4-star rating with a total of 9 ratings.